Residential Mortgages: – Whether you are buying your first home, moving house or simply refinancing your existing borrowing to reduce your monthly payments, we are able to review the market place as a whole and offer impartial advice as to the most suitable and most competitive incentives available to you, including access to certain exclusive deals only available through an intermediary such as ourselves. If you are seeking to raise funds to consolidate existing borrowing or finance a special purchase, we are also able to help, offering access to a large selection of lenders for any circumstances. 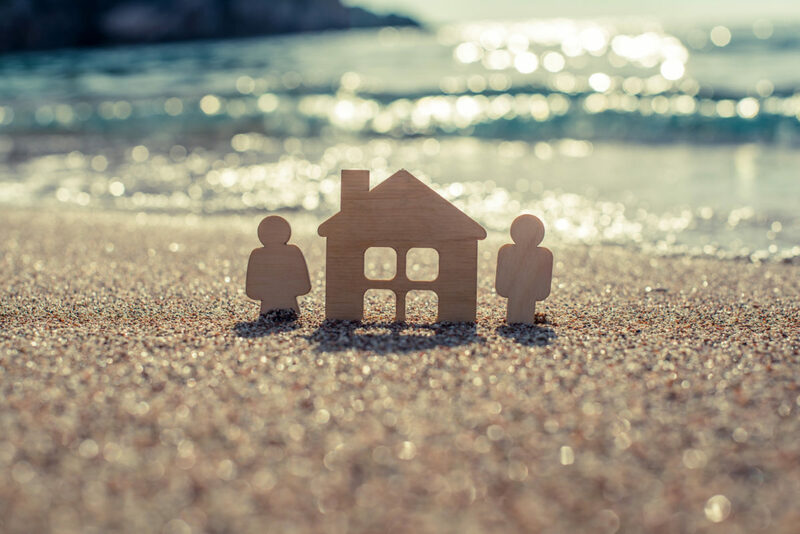 Of course, as your mortgage is most likely the biggest financial decision you will make, we will seek to ensure that it is both affordable and suitable for your circumstances. Think carefully before securing other debts against your home. Your home may be repossessed if you do not keep up repayments on your mortgage. Your home may be at risk if you fail to maintain your mortgage interest and capital repayments or those of any loans secured upon it. Buy-To-Let: – Whilst a popular method of investment before the property downturn when finance was more readily available, the credit crunch and falling prices make this a more challenging market-place today. Whether you are considering buying a property as an investment or looking to refinance present terms as they expire, we shall be happy to assist you. Equity Release: – In most cases, your home is the most valuable thing you own and a growing number of people are seeking to gain access to this capital to enhance their income into retirement. We offer advice on a range of Equity Release schemes to allow you to realise the value locked away in your home. Please feel free to contact the office to arrange a free initial consultation.